Tuesday 13th February saw old technology given a new lease of life in the first of a proposed regular retro games night. 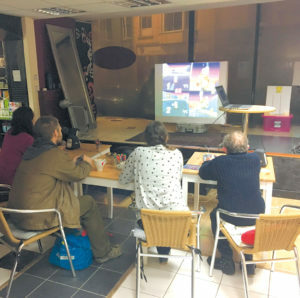 Taking place in the Grand rue de pera coffee shop on Queens Road, it was an evening of electronic gaming on some classic consoles. this head-to-head tank game proved popular. Many were the cries of joy and frustration from players, especially when Invisible Mode, where the tanks only appear when firing, was discovered. On a Sega Megadrive was Sonic the Hedgehog 2 from 1992. With a two-player co-operative option, it was possible to play as both the world’s fastest hedgehog and his fox friend Tails. The high-speed side-scrolling action proved tough to control for some, though others were able to call on memories of playing the game in their youth. But the highlight of the evening was undoubtedly the 1996 game, Mario Kart 64 on the N64. This game was hooked up to a projector, so four players could properly enjoy the split-screen action. After everyone had a few practice rounds to familiarise themselves with the controls, a knock-out tournament was set up. Using wily Wario, I successfully managed to achieve first place in my opening heat on the Moo Moo Farm track, going through to the semi-finals. Alas, my luck did not hold in this second race. Repeated failure at a tricky turn on the Choco Mountain track caused me to come in a lowly third and be knocked out of the competition. The final round on the notorious Rainbow Road, a track suspended in space, was a hard-fought match with all four players coming in within seconds of each other. 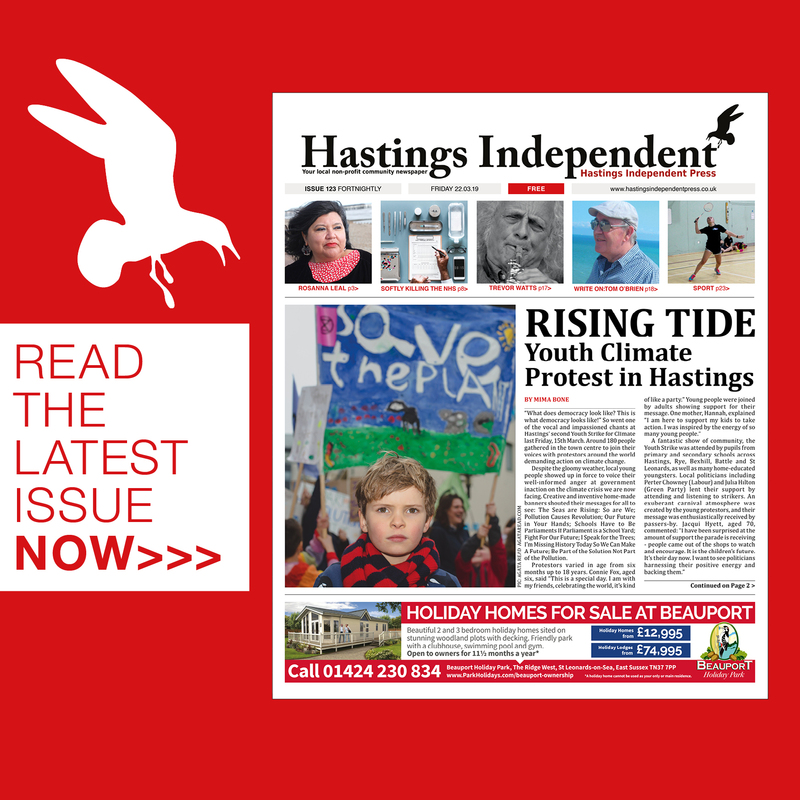 With the success of this first event, and having got feedback from those attending, organiser Karl Horton proposes to make this a regular event. Those wishing to hear about future events should join the Hastings retro arkade page on Facebook, follow the Twitter account @retroarkade and keep an eye on our own listings pages. 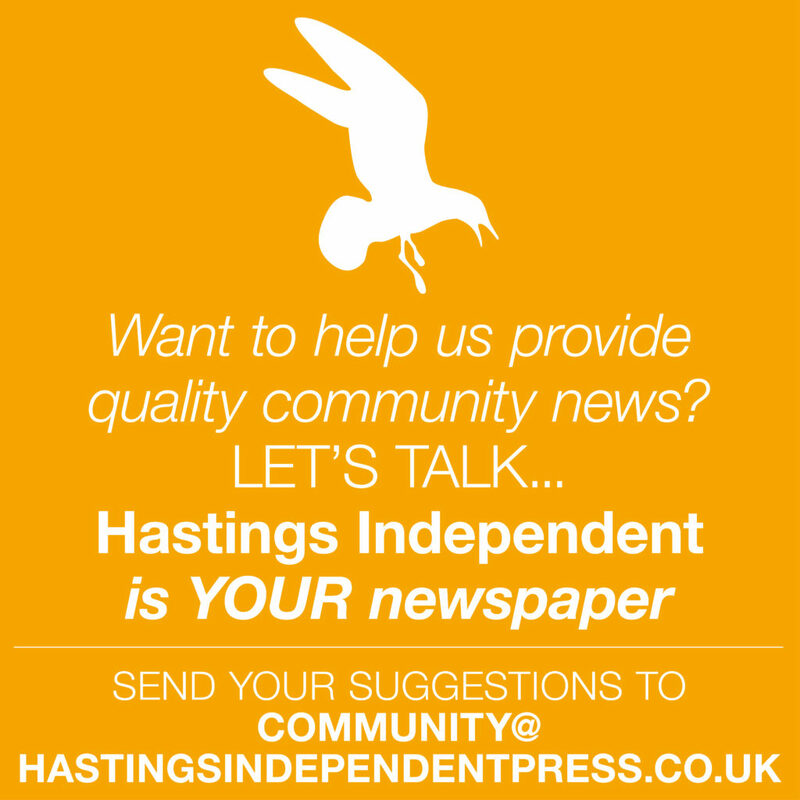 We hope you have enjoyed reading this article from Hastings Independent Press. The future of this volunteer led, non-profit publication would be far more secure with the aid of a small donation. It only takes a minute and we would be very grateful.